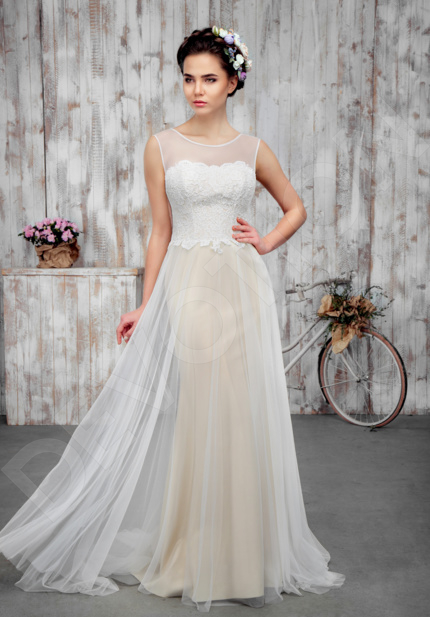 You do not see yourself walking the aisle with a traditional white dress? 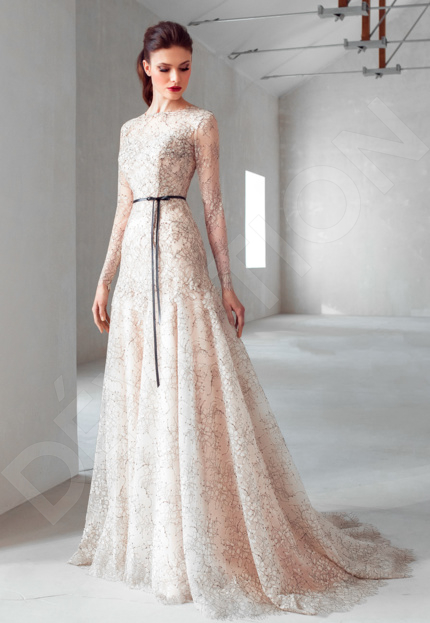 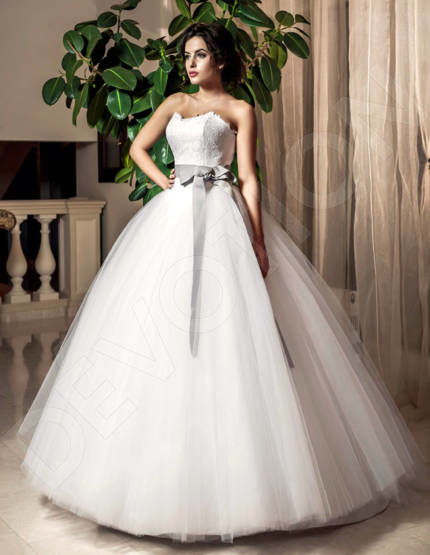 Here at DevotionDresses, we offer our customers a range of wedding dresses that can be purchased in other colors than white. 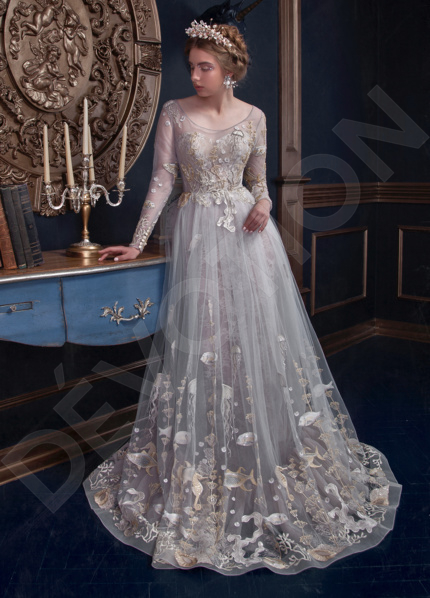 The trend of the white wedding gown is deeply rooted in our culture, but there should always be room for creativity and uniqueness. 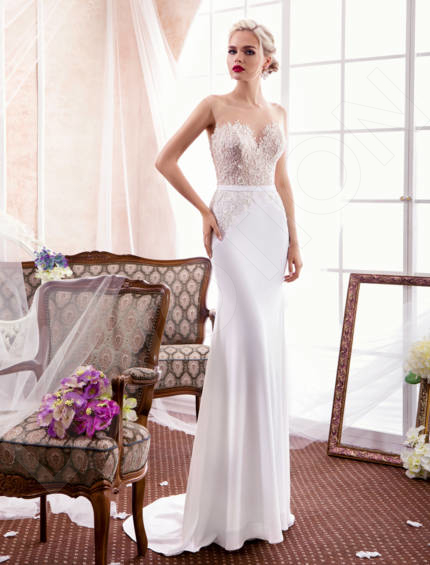 Choosing a colored dress gives a bride-to-be an opportunity to express her personal style, enables to be bold and fashion-forward. 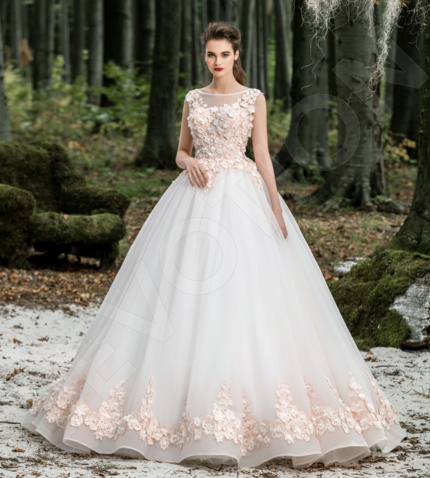 You do not have to select a colorful dress in order to feel edgy and different, but instead, you can choose a wedding dress of a traditional color with a decorative applique. 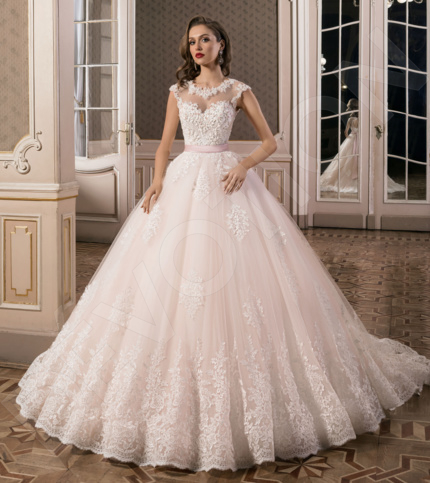 The decorations always play a huge role, especially if it is contrasting with the base color of the dress. 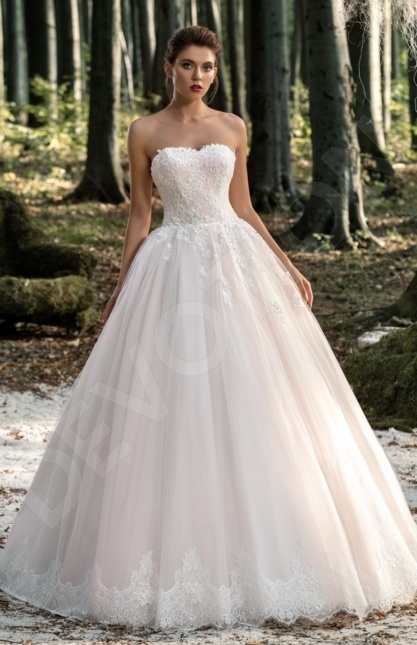 You can access color options by clicking "Available Colors" on the page of the desired wedding dress. 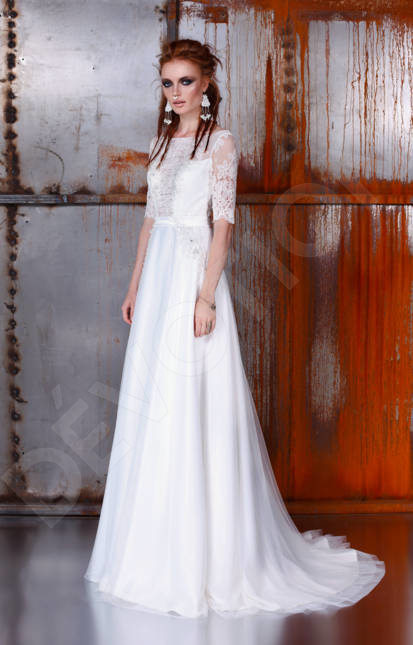 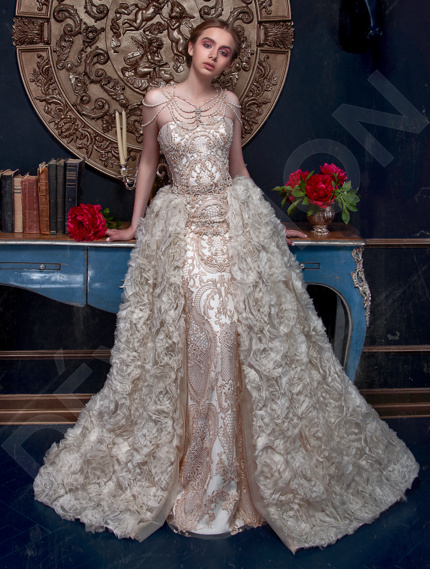 Browse our regularly updated collection of colored wedding dresses below.